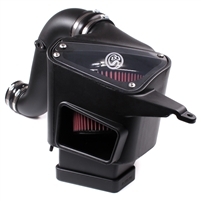 Cold Air Diesel Truck Intake flows 42.8% better than stock intake. 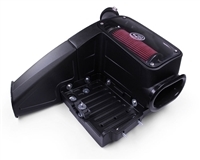 Cold Air Dry Filter Intake: Improves airflow versus stock by: 47.8%. 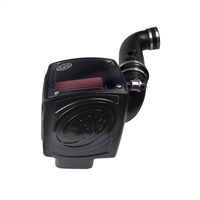 Cold Air Diesel Truck Intake flows 42.7% better than stock intake. 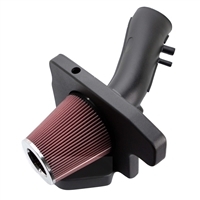 Cold Air Dry Filter Intake: Improves airflow versus stock by: 29.9% thru side inlet, 42.1% thru front (ram-air) inlet & 51.7% with both inlets open on S&B intake. Edge’s Evolution CS is a crowd favorite so why “fix something if it isn’t broken?” Believe us when we tell you, we didn’t, we just made it that much better! 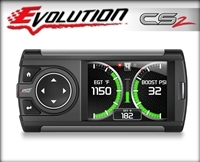 The Evolution CS2 is the sleekest in-cab monitor and programmer in the market. 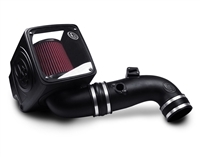 If you’re looking for the best bang for your buck then look no further than the Evolution CS2! The Evolution CTS2 reprograms your vehicle's stock computer. 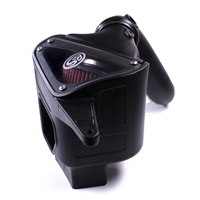 It resides in the cab with one simple cable connection to the OBDII (diagnostic) port. The Evolution is used to save the stock files from the vehicle's computer and then upload the Edge calibrations into the vehicle's computer. 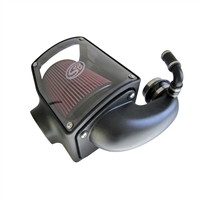 This amazing product is available for both gas and diesel pickups and SUVs. 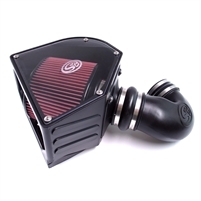 This product comes with multiple power levels custom tuned by a whole team of engineers, and can be installed in minutes without ever popping the hood. 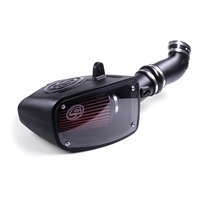 The Evolution CTS2 greatly increases horsepower and torque. Not only does it re-tune your vehicle, it stays mounted in the cab and features real-time, monitoring of vital engine data.